Haven by D.C. Akers Review. You Gotta Read This One! Something strange awaits outside. As Sam dreams he’s running from something that is dark and unseen. He hears his sister Sarah, but doesn’t see her anywhere around. Strange things are happening and neither child seems to understand what’s going on. They argue constantly, like most siblings do. When Sam wakes, from the dream, or was it really a dream, he’s soaked and his sister thinks he’s ran a marathon from how drenched he is. Was it really a dream? Was it something of the unexplained? I have to say that I honestly recommend this book for anyone that loves the Harry Potter series as this just may be another wonderful series to make with it. You gotta read this one. I would also recommend this for preteens and maybe even younger teens. I’m 34 and love the book myself! 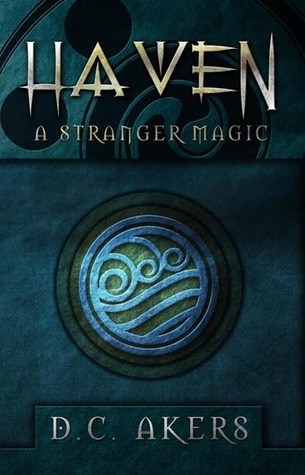 By liaburres Comments Off on Haven by D.C. Akers Review. You Gotta Read This One!